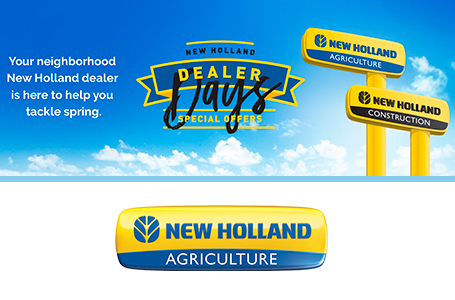 Like You, It Knows The Value of A Hard-Earned Dollar: New Holland salutes a generation of doers by introducing a new line of tractors with a familiar name - WORKMASTER™. Popular in the 1960s, the original WORKMASTER models were known for their dependability and value. Today, it's no different. 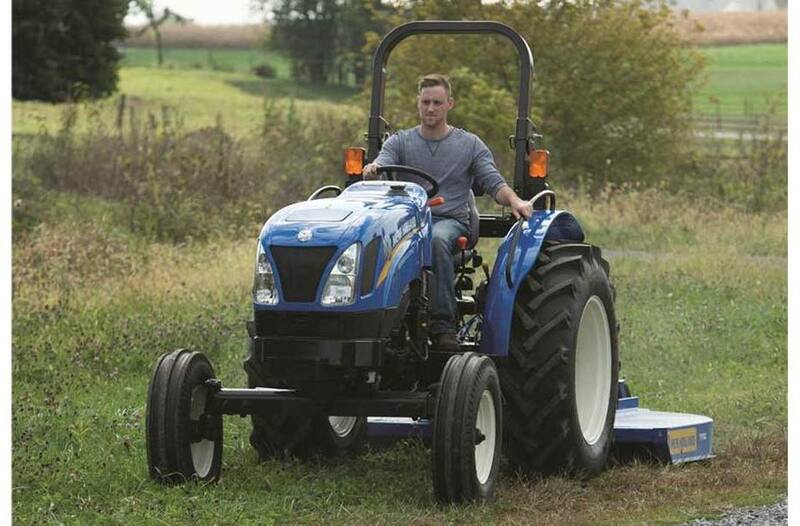 Whether you're mowing, moving, baling or loading, new WORKMASTER tractors work hard, are easy to afford, and at the end of the day, deliver the satisfaction of a job well done. 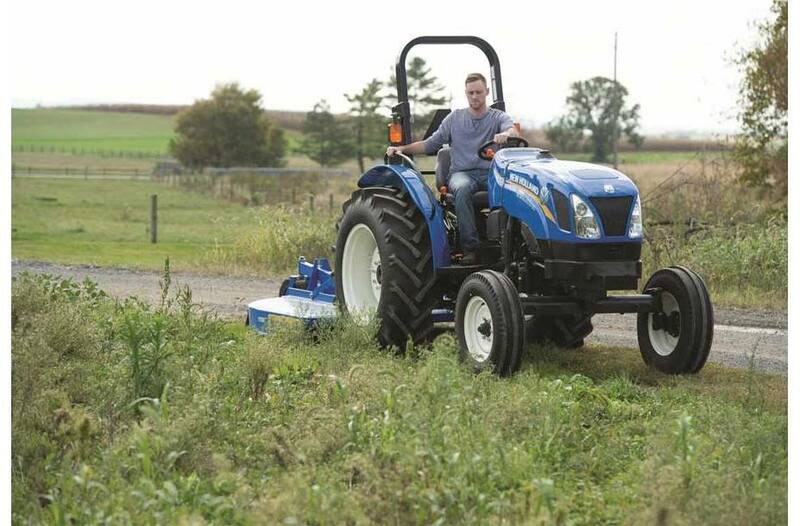 A Wide Selection of Implements and Attachments: Besides being the best utility tractor for the money, WORKMASTER tractors help you accomplish more with matching New Holland attachments and implements. Add a loader, rotary cutter, backhoe, blade and more to increase your productivity. The Power Behind A Job Well Done: Ample power and a durable design make routine chores and ambitious projects easy. 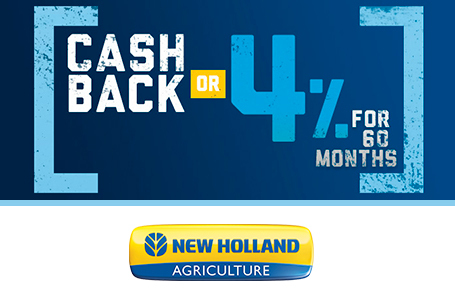 Three WORKMASTER™ models let you choose between 53, 60 or 70 engine horsepower, that offer a quiet start-up and smooth, fuel-efficient operation. Tier IV emission compliant engines protect the environment and give you the flexibility to run on B7 biodiesel blends. Automatic Emissions System: These engines meet strict Tier 4B emissions standards to boost air quality, and are approved to run on B7 biodiesel blends for fuel flexibility. The emissions system does not require extra fluids or operator intervention, so you can keep working for maximum productivity. This is the best tractor to reduce your carbon footprint—just what you’d expect from the Clean Energy Leader. 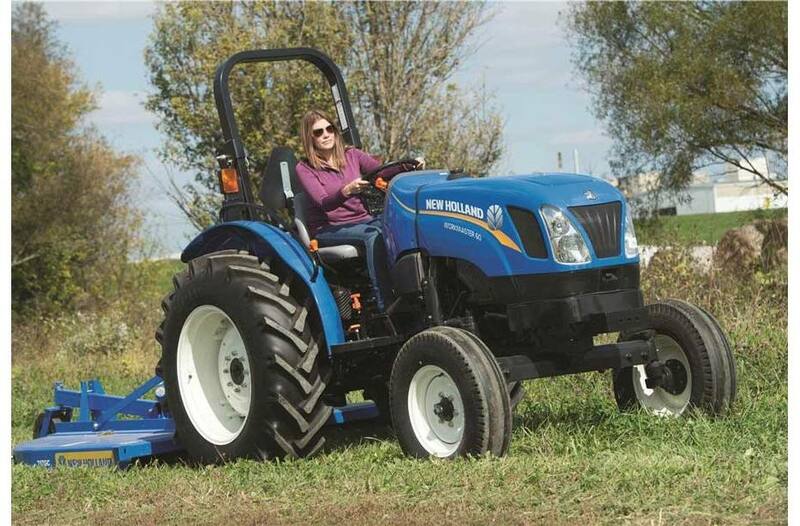 Smooth and Responsive: The WORKMASTER 50, 60 and 70 feature a turbocharged engine. All models feature an indirect mechanical fuel injection for quick response and smooth operation while boosting fuel efficiency and reducing emissions. And timed glow plugs ensure an easy start on cold mornings. Exactly What You Need: You'll find the speeds you need to match any task in the new WORKMASTER™ tractors. Just like an automobile, gears are arranged in a simple pattern, and the WORKMASTER 50, 60 and 70 offer a convenient 8 x 8 synchronized shuttle that lets you easily flip from forward to reverse and back again. With operation this smooth, you'll cruise through chores and be ready to tackle your next big project. More Speeds: Four synchronized gears in each of two non-synchronized ranges supply you with a total of eight forward and reverse gears between 1.76 and 19.1 MPH so you can match your speed to your application. Easy Maneuvers: After a long day of loader work, you’ll understand why each WORKMASTER 50, 60 and 70 comes standard with a synchronized mechanical forward-reverse shuttle. 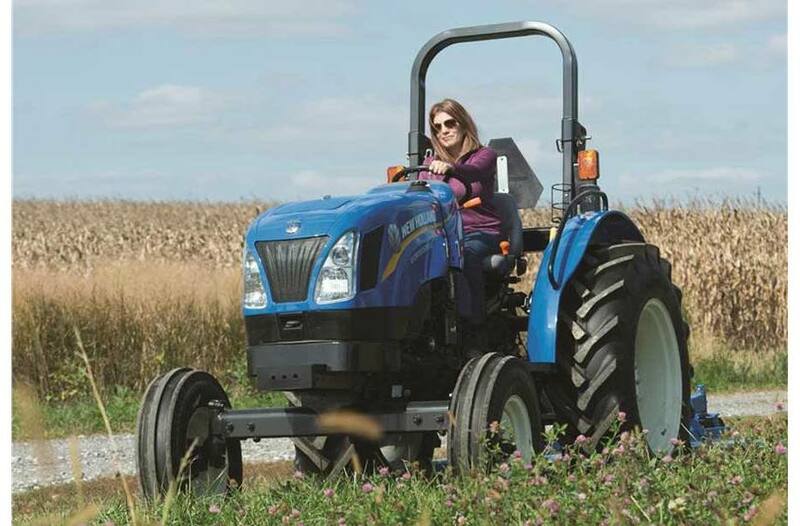 Changing direction is fast and easy using the shuttle lever located under the left-hand side of the steering wheel, leaving your right hand free to operate a loader. 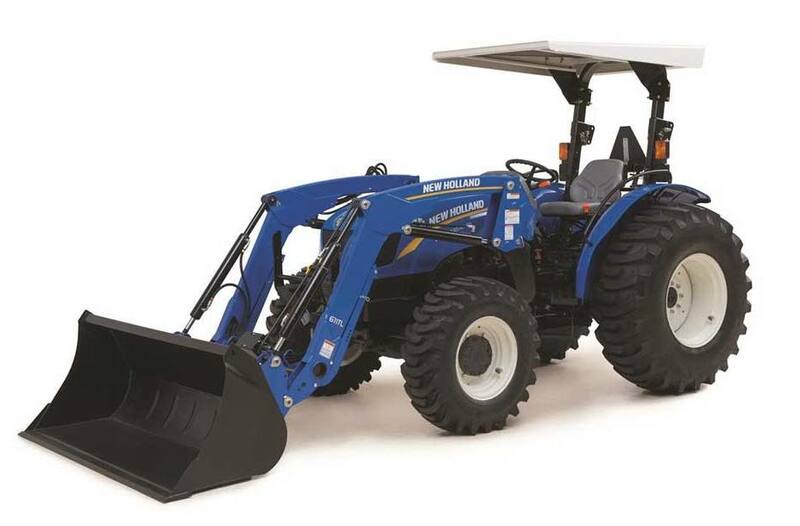 Built To Do What Tractors Do Best: Heavy-duty loader work and tough three-point implement applications are all in a days work for the WORKMASTER™. Custom Loader: Add a 600 Series loader and find out what the WORKMASTER is truly capable of. The quick-attach design makes it easy to hook up and remove or switch buckets and attachments. Available FWD Front Axle: If your workday calls for extra traction and stability, the WORKMASTER has your back with mechanical 4WD engagement available on all models. 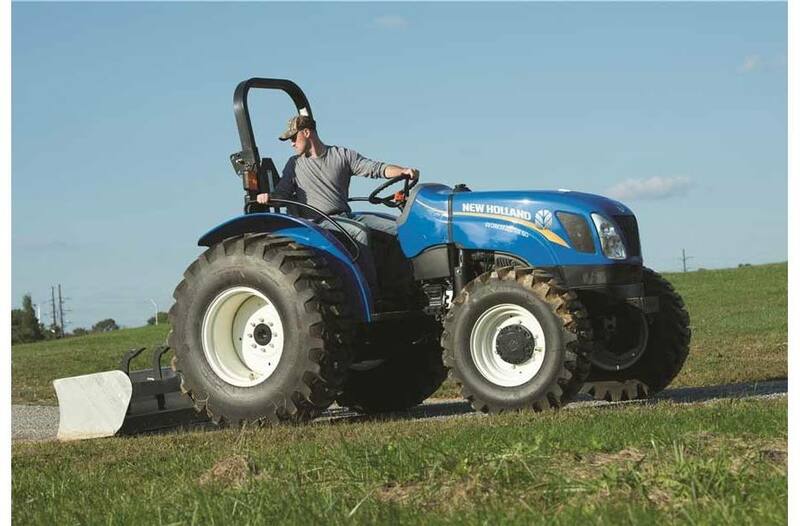 All-wheel-drive traction in an economy-class small tractor is another way this 4x4 workhorse outperforms the competition. High-Strength Rear Axle: An inboard planetary final drive on the WORKMASTER utility rear axle provides incredible strength and a compact design. 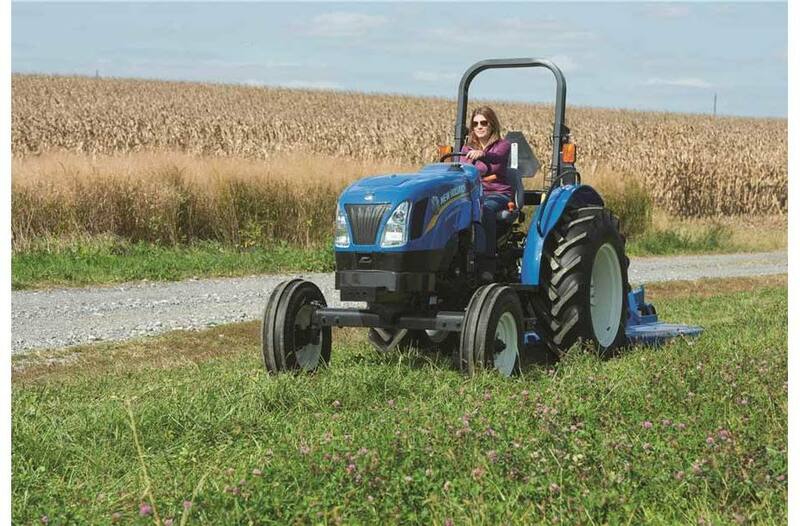 More space around the three-point hitch area gives you flexibility with implement hookup and wheel settings. 3-Point Hitch: WORKMASTER Utility tractors feature precise 3-point position control and draft control to automatically control ground-engaging implements. A robust 3,307 pounds of lift capacity allows you take on bigger implements to make short work of any job. All models feature flexible link ends, telescoping stabilizers and a swinging drawbar to make implement hookup a snap. Tandem Hydraulics: Go ahead and multitask. The open-center hydraulic system utilizes dual hydraulic pumps so you get all the power you need for steering, rear remote valves, three-point hitch and loader work. 540 or 540/540e PTO: An independent 540-rpm Power Take Off (PTO) keeps 3-point mounted implements engaged even when you change gears, turn or clutch. 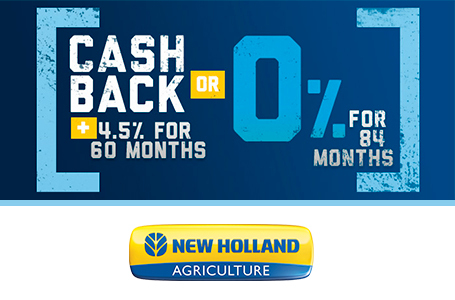 An optional 540e PTO allow you to save fuel. The Right Fit: Climb aboard and you'll see what a difference attention to detail makes. From the clear path to the seat to the easy-to-master controls, the WORKMASTER™ is designed to make long days in the saddle comfortable and more productive. Prime Seating: This is no one-size-fits-all seat. The deluxe contoured suspension seat adjusts to match operators height and weight. View From The Top: Industry-leading styling isn't just for looks. The sloped hood and rounded fenders provide unsurpassed sight lines in all directions. Controls Where You Want Them: Controls are dash mounted and at your side so they come quickly to your hand for effortless operation. Info At-A-Glance: Bright analog gauges and an easy-to-read LCD (liquid crystal display) all you to easily monitor tractor status. Service In A Snap: It doesn't get any easier than this. Convenient checkpoints let you stay on top of routine maintenance. Easy-Lift Hood: The one-piece flip-up hood glides open on a gas strut for instant access to service areas without cumbersome panels or grills to remove. Faster Fill-Ups: The fuel tank is protected under the hood and easy to fill from the ground or the operator platform.